MONTAGE KAPALUA BAY, MAUI has his Luggage rack ! 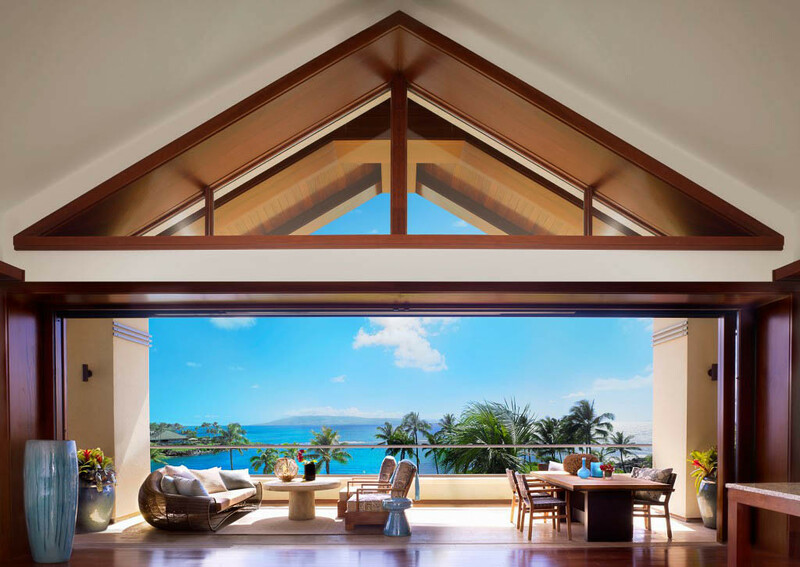 This beach-front hotel is set atop the picturesque Kapalua Bay, with sweeping views of Maui’s northwest coast and neighboring islands. Each of the subdued residential-style accommodations feature contemporary island-inspired décor, complete with private lanais so you can experience the spirit of aloha in true luxury.